Blue aventurine chakra pendant will help you to overcome your temptation addictions, aggression and selfishness. It will take you closer to your spiritual energy and help you in your inner growth. 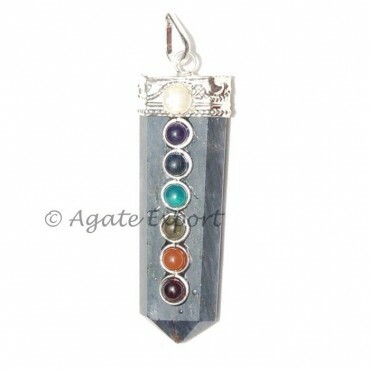 Get this powerful pendant from Agate Export.